Join us in studio 5-2 for showings by Graham Cole and Joanna Warren. Moderated by Megan Williams. Show/Share is a sharing and feedback series for works-in-progress at Gibney 890 Broadway. 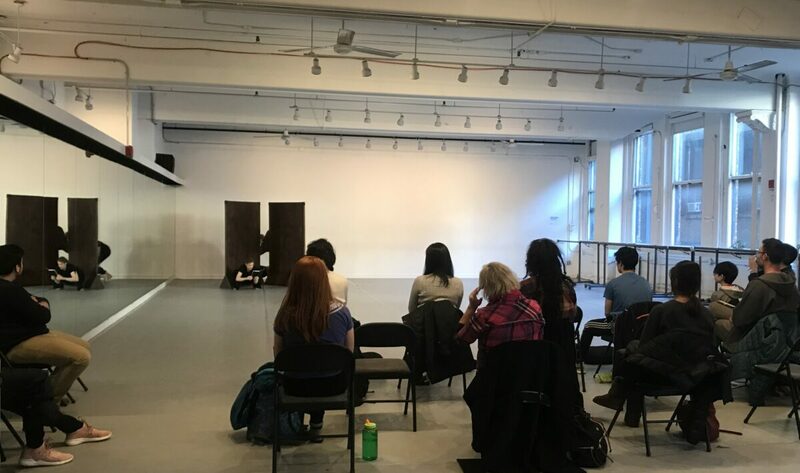 The program provides dance artists an opportunity to show ten minutes of unfinished work in an informal, welcoming setting. Artists are invited to share their work through a non-curated selection process. The event is free to the public. Three artists show their work at each session; and the feedback is moderated by an artist from the field. Requests for reasonable accommodation or for access to the 890 Broadway location outside of listed hours should be made three days in advance by contacting Allison Sexton at allison@gibneydance.org or 212.677.8560 (Voice only).